For most people, apartment shopping in New York is nothing short of demoralizing. For celebrities, real estate shopping in the Big Apple is an endless buffet of opportunity. Take for instance, Robert Pattinson who is reportedly shopping for a townhouse in Brooklyn. Surprise, surprise, the place sounds like an Architectural Digest shoot waiting to happen. Our dear old friend "an insider" told Us Weekly that Pattinson is supposedly almost ready to settle on a four bedroom historic townhouse in the picturesque neighborhood of Vinegar Hill. Amenities of the '20s era building include "interiors of exposed brick, classic fireplace, a spacious top-of-the-line kitchen, a multi-car garage, and outdoor space." Just taking a stab in the dark here: this probably isn't one of those apartments you find on Craigslist with stock photos and a subject like that reads "BRAND NEW RENOVATION. WON'T LAST! ONLY 25 BLOCKS FROM SUBWAY!!" My obvious residential jealousy aside, this is an extremely exciting development for the Twilight actor, his musician/goddess girlfriend FKA Twigs (who he is potentially living with at the moment), and all people who adore their hip-as-crap romance. Yours truly, for one. With their tenderness and their wire-rimmed glasses, I can't stay mad at these kids for too long. Next on the horizon is buying furniture! 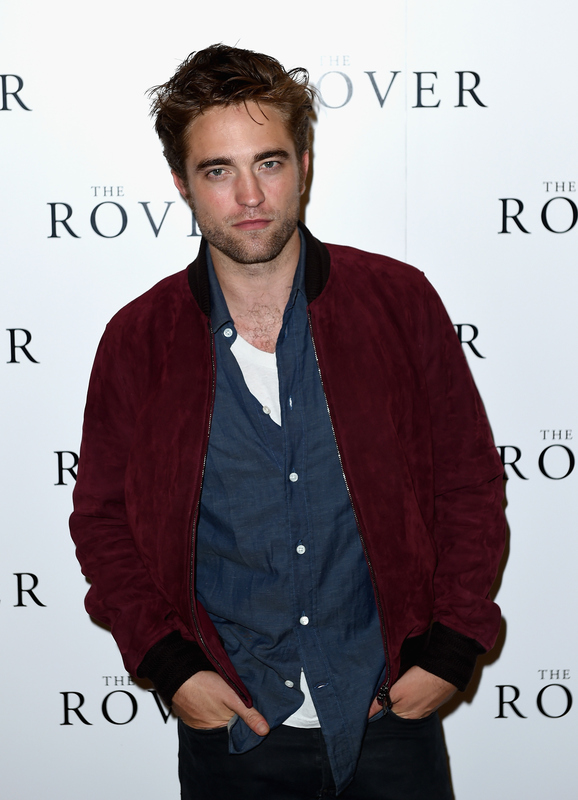 How will Rob Pattinson decorate his rustically charming pad? Let's imagine imagine what his home decor Pinterest board would look like. Let's be honest. He wants his house to look like a restaurant with an urban garden on its roof. The exposed brick juxtaposed with the copper counters is very turn of the century industrial, don't you think? Flea market hopping will be such a fun day trip for him and Twigs! Because this is where rich people buy their furniture. Or ya know... West Elm. Twigs will buy him one as a joke. Despite his embarrassment at being Edward Cullen, he will cherish the gift. I'll look out for my house warming party in the mail, Rob!